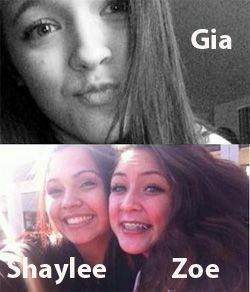 Shaylee Chuckulnaskit, age 14, died Friday of her injuries from last week's Marysville, WA shooting. 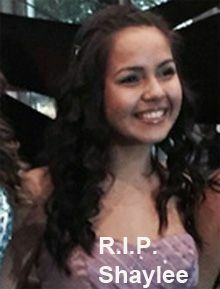 She is the fourth teen to die as a result of the incident. Jaylen's cousin Andrew Fryberg remains in critical condition. His other cousin, Nate Hatch, is doing better. Update: After this was posted, the media announced that Gia Soriano passed away at 9:30 pm Sunday evening. R.I.P. Gia.